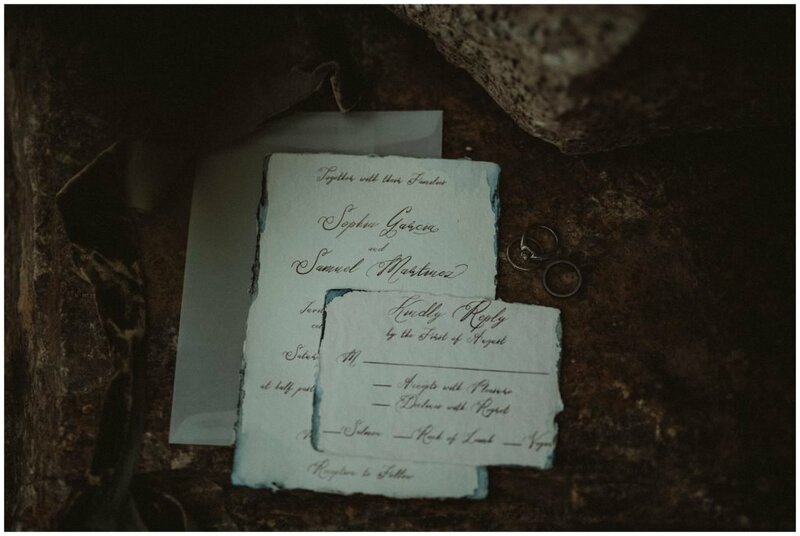 Casey is not only my amazing assistant, second shooter and album designer, but also runs her own company Casey Snyder Design. 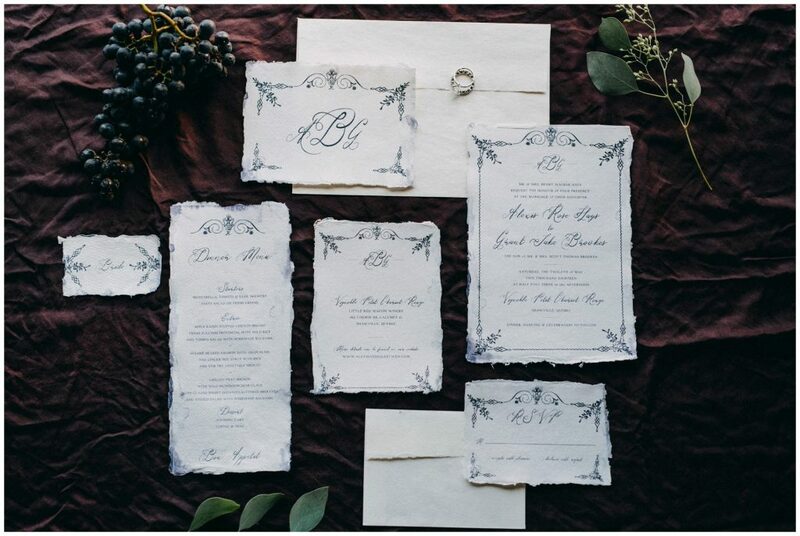 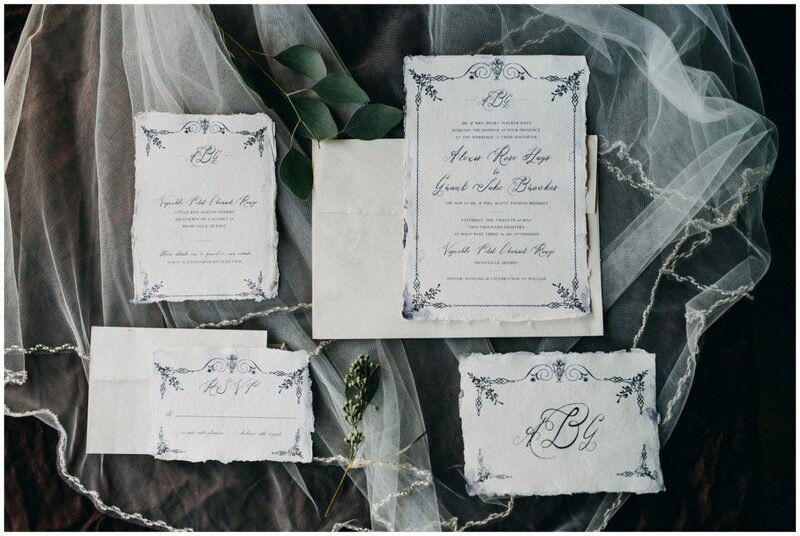 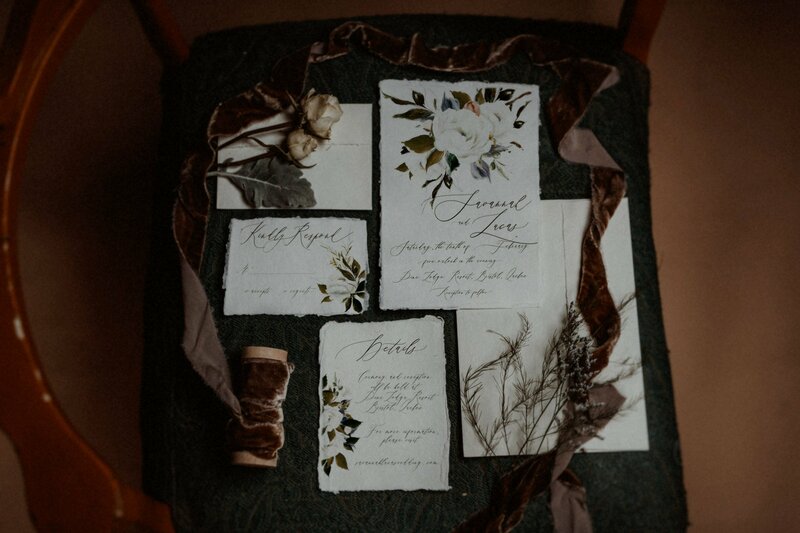 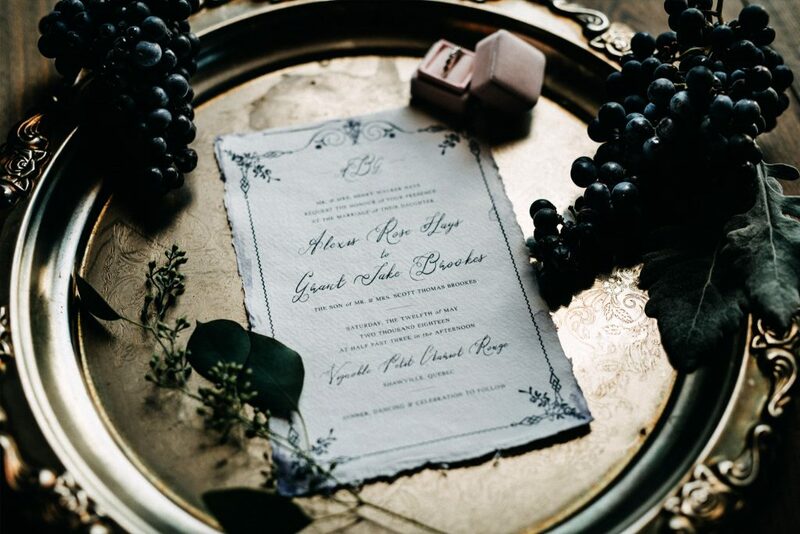 She specializes in creating unique and beautiful bespoke wedding stationery with hand painted touches and the use of carefully curated artisanal handmade supplies and calligraphy. 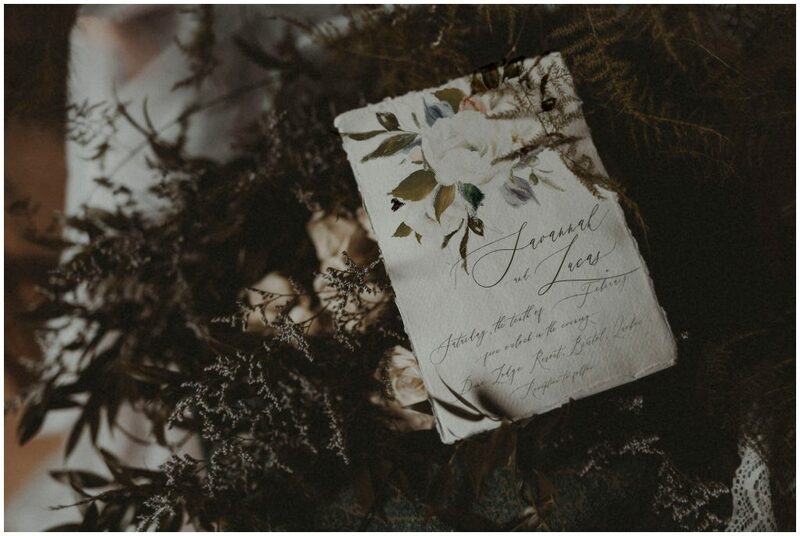 She also loves to create unique small business branding, layout and graphic design, and web pages. 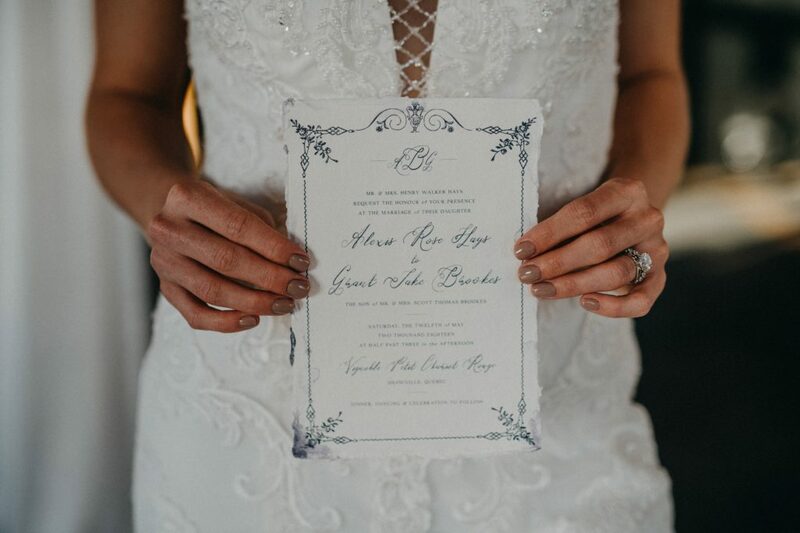 She’s so helpful too and created this simple timeline to see when to order & send out your wedding invitations!